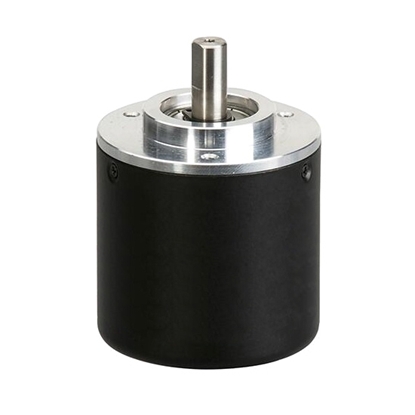 Incremental rotary encoders with 1800 ppr can be used for robots, workbenches, injection molding machines, electronic equipment, printing and packaging machinery, non-standard equipment and CNC machine, a variety of office automation systems, industrial automation control and measurement fields. 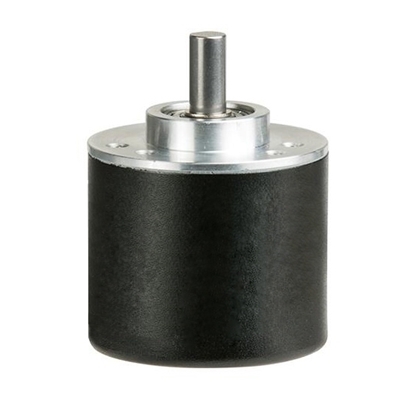 Tips: How far can the distance between rotary encoder and system be? Keep the cables away from objects that generate a significant amount of electrical noise. This includes AC motors, arc welders, AC power cords and transformers. Use twisted pair when using signals with complementary signals, use shielded cables when using any type of signal. The output voltage use maximum voltage allowed. 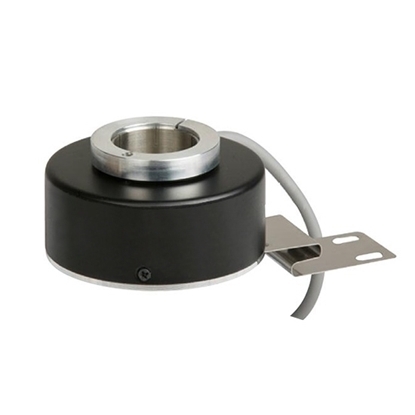 For example, if the rotary encoder can output 5 to 24V, then use 24V. Use open-collector output, or differential line driver output with differential receiver chip, to get the maximum drain and source current. If the encoder is used as input to more than one controller, use a signal amplifier. This is also a good way to increase the distance the signal is transmitted. 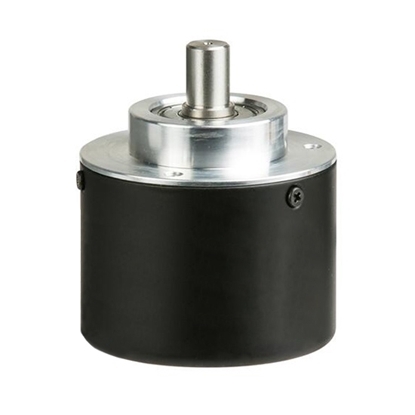 When using differential inputs, the typical differential line driver has a maximum distance of about 100 feet and the open collector distance is about 35 feet.